Sugarland's Jennifer Nettles and Kristian Bush co-wrote nearly all of the songs on the album, which was co-produced by Kristian, Jennifer, and Julian Raymond. The project's lead single, "Still The Same," is currently climbing the Country radio charts. 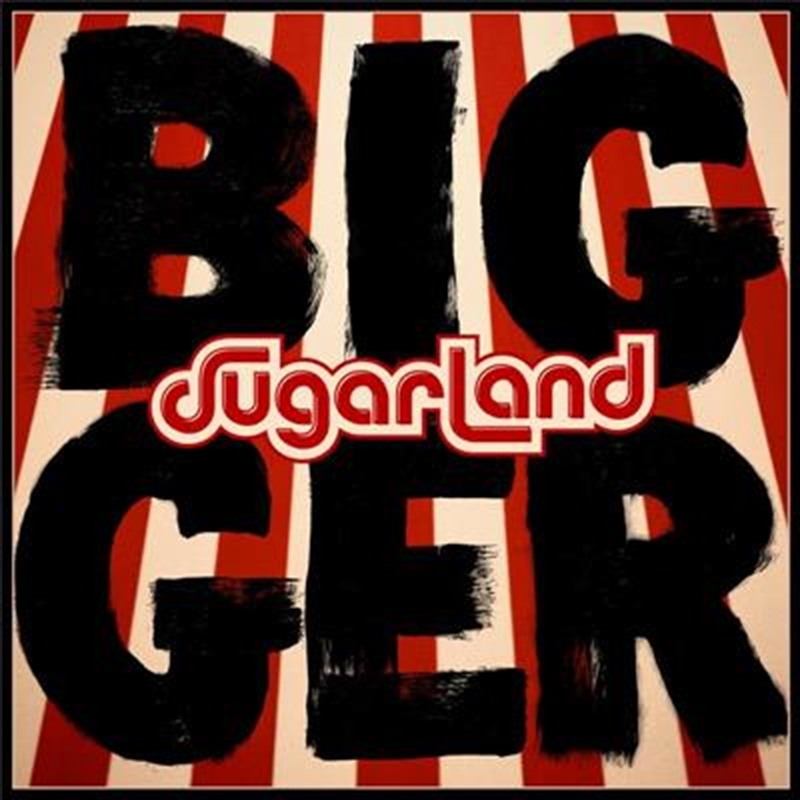 As fans have come to expect from Sugarland, 'Bigger' embodies the musical spirit of the band: it contains tracks both uptempo and upbeat as well as powerful message songs that address specific issues facing the world. "Our hopefulness and our sparkiness and our joy is one of the things I think we do uniquely well, especially in the country format," says Jennifer of the set's sunnier material. "We offer that in a unique way." Since the band's inception in 2002, Sugarland has sold nearly 10 million albums in the US, earned seven No. 1 singles to date and amassed more than 260 million on-demand streams, making Sugarland one of the most popular Country music duos of all time.